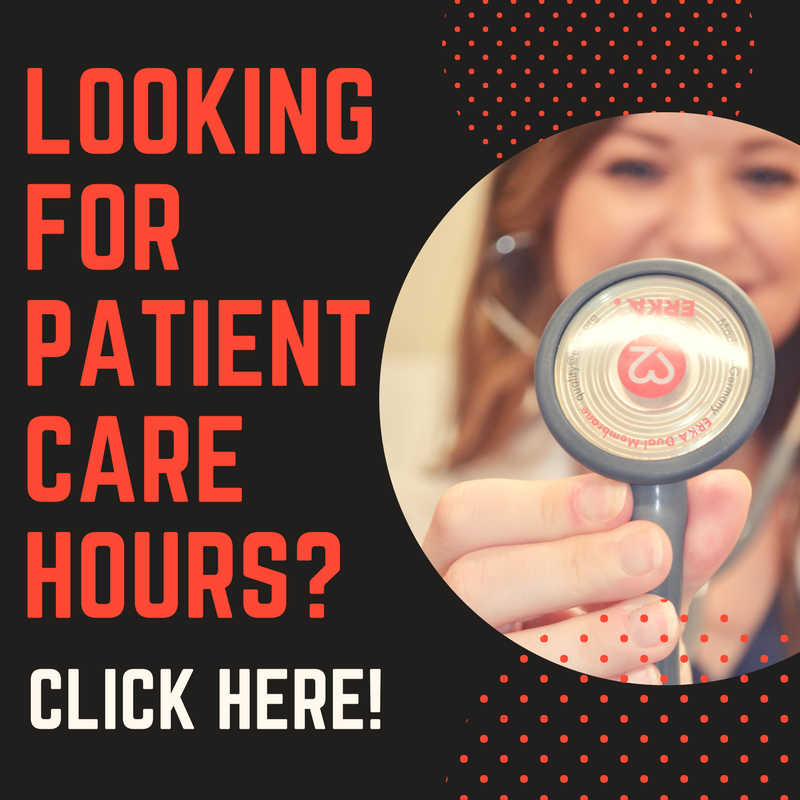 Total PCE hours: 4040 hours as a medical assistant and physical therapy aide. Shadowing hours: 80 - I have also shadowed an Orthopedic PA, Family Practice PA, and a dermatologist PA.
LORs: 3 total: I received letters of recommendation from a Family Practice PA (who I shadowed), professor, and a Podiatrist who I worked for as a medical assistant for two years. How many programs did you interview with and what were the outcomes? 1 interview and was accepted. Any red flags on your application? Definitely my GPA (YIKES). I didn’t have a D or F on my transcript, but I did have one C in Chemistry. Most of my science classes were B’s and I had some A’s. In my statement of purpose, I pointed out my weaknesses and during the interview the faculty members didn’t seem to be concerned, but I did have to explain how I have mentally and emotionally prepared for the rigorous few years of PA school (in my case 33 months). I explained that while I was taking my science classes I was working two jobs, shadowing PAs, and was involved in community service. Anything you found surprising about interviews? My interview was designed as MMIs (multiple mini interviews), group interview and written portion. 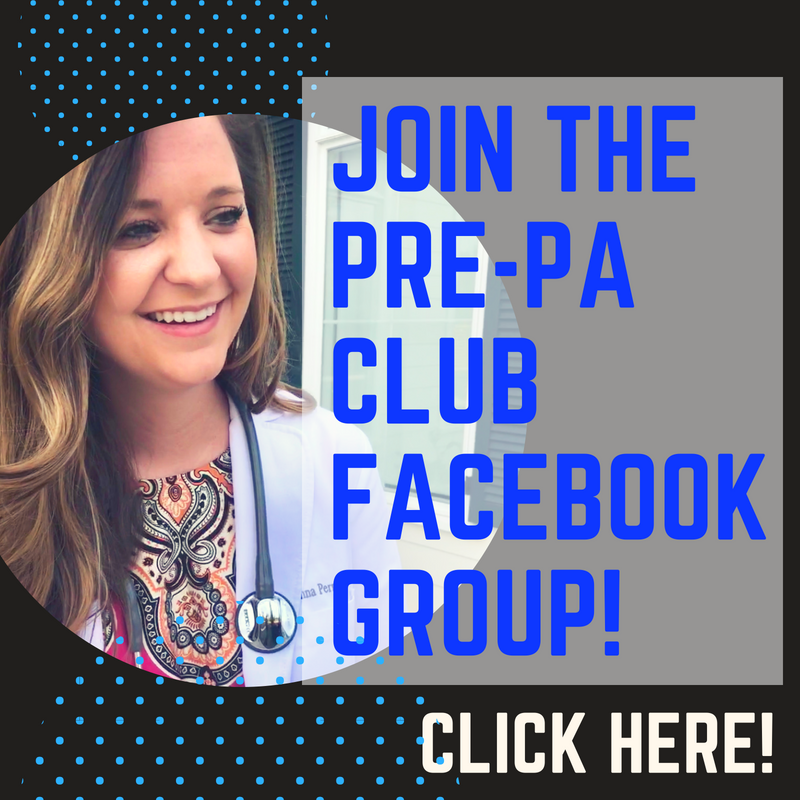 I listened to every YouTube video about PA interview tips and read every single page on AAPA website to have a good idea of the news that’s going on in the PA field. At the beginning of the MMIs I was very nervous, however after a few that I went through (total of 8), I felt more comfortable. Throughout the whole MMI process I did have to keep reminding myself that if I mess up on one I have to move on to the next with full confidence and not let that discourage me. The school that I interviewed at had a very relaxed interview environment and the faculty/staff members just wanted to get to know the true me and were not trying to trick me with their questions. It’s very important to make sure that your answers are truthful and unique to you. Don’t memorize answers. Look up examples, but come up with your own answers. AND PRACTICE, PRACTICE, PRACTICE your answers with someone to make sure you are confident. Were there any helpful resources (books, websites, apps) you used to get through prerequisite courses, the application or interview process? Any other advice for other pre-PA students? I’ve been working hard on my prerequisites, community service, and working two jobs for the past 5 years (Since 2013). It can be discouraging at times and can be very hard, BUT don’t give up. All of your hard work will pay off. Keep moving forward, keep your head up and don’t let anything/anybody stop you from pursuing your goals and your dreams. In your personal statement show who you really are. Be unique and don’t try to write what you think the reader wants to read – SHOW YOU, BE YOU. If you've been accepted to PA school and would like to share your story in an Accepted! post, send an email to savanna@thePAplatform.com or use this link to contact us at The PA Platform now.